Pop in soon for a great coffee, terrific full leaf tea, fab frappe and fresh food! In a spacious & relaxing atmosphere at Feufield's Llama's Larder, Biggar! Sorry, but we have no upcoming events for Feufields Llamas Larder. 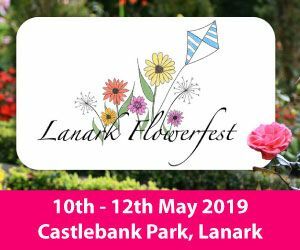 If you know of an event taking place at Feufields Llamas Larder or anywhere else in Lanarkshire tell us about it and we'll list it on the website, for free!